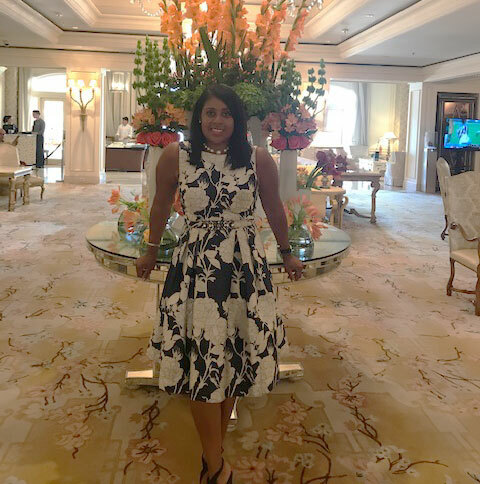 I just returned from a wonderful weekend in West Palm Beach Florida. I attended the “WOW” Retreat that was hosted by Ambassador, Rev, Dr. Susan Johnson Cook. This faith leader, entrepreneur, success strategist, international influencer, and diplomat was the first African-American female to hold the position of US Ambassador for International Religious Freedom. Ambassador Cook was nominated by Secretary Hillary Clinton and appointed by President Barak Obama. She is passionate about education, desires to shape a generation of 2nd century scholars and enhance the role that women play as leaders, domestically and internationally. She encourages her team to become Women of Destiny. Ambassador Cook was honored this weekend at Tabernacle Baptist Church in West Palm Beach for her outstanding leadership skills. 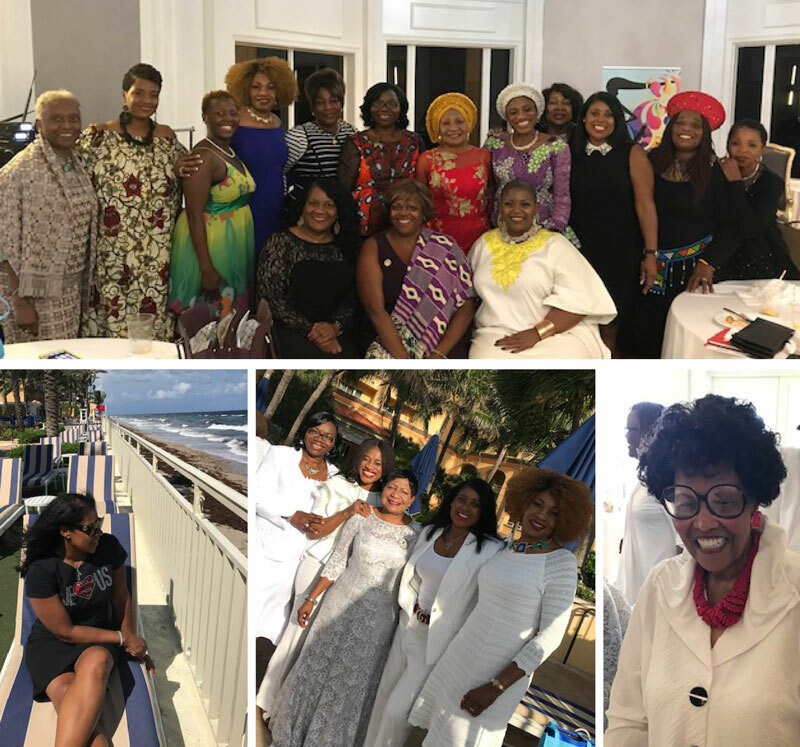 The “WOW” Retreat, also known as “Selah by the Sea”, is held once a year for busy leaders to take a break, refresh and re-energize. This retreat was both challenging and relaxing. We walked by the ocean, prayed, strategized, worshiped, discussed the ABC’s of leadership and we even managed to dance. Among the friendships formed we laughed together, shared unforgettable stories and enjoyed the presence of the Lord. I can honestly say it was life changing. We formed bonds with sisters from all around the world and I will cherish this weekend in my heart forever. There were so many highlights from this amazing retreat such as our “Wisdom Conversations” with Marian L. Heard and Dr. Virginia Jackson’s anointed morning prayers. I especially enjoyed meeting and spending time with my Nigerian sisters—we danced the night away. What I took away from this weekend is that becoming a Woman of Destiny is a process. We must keep our minds focused things above in every season of our lives and always put our trust in our Lord and Savior Jesus. Only when we put our trust in Him, we are able to experience the supernatural power of God.